One of the most effective ways to prevent burnout is making work-life balance a priority. This means escaping from the pressures of work and allowing time for relaxation and fun with loved ones. Thankfully, Madison County is an amazing place to live that provides several outlets to do this. Check some of them out by following the links below! Lowe Mill ARTS & Entertainment is an independent center for the arts. With over 120 working artists, small businesses, restaurants, and live performance venues, this huge historic textile mill is now a rising home for music, art, and culture. The Huntsville Botanical Garden is open year-round, providing beautiful views and fun for the family. Newly transformed as Campus 805 , the refurbished school building has attracted a growing list of tenants to include craft breweries, restaurants, catering, bars, retail and entertainment venues. 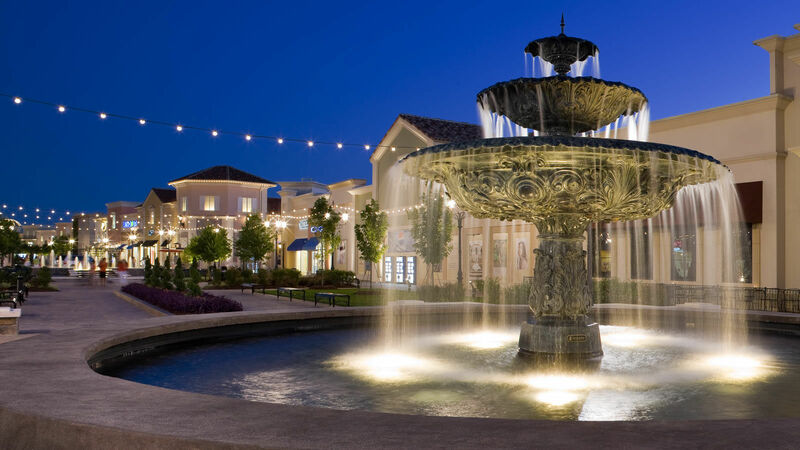 is the premier mixed-use lifestyle center, featuring over 70 upscale shops and full-service restaurants, the 210-room Westin Huntsville Hotel, and a 14-screen Cinemark Theater. "Stress is viewed as harmful, whether its source is emotional or professional. For physicians, though, practicing medicine can often produce chronic stress. Without proper management, physicians can feel the effects of burnout even early on in their careers." "Happiness and small acts of gratitude are helping communities create innovative public health solutions, according to U.S. Surgeon General Vivek Murthy, MD. Here’s one simple yet profound way he says happiness benefits communal health." "From patient to patient and from hospital to home, physicians have to toggle back and forth between the emotional and rational parts of their minds to be effective in both establishing a therapeutic relationship and logically determining the best course of treatment. But how do you find the appropriate balance?" "The resulting national dialogue on physician burnout presents an opportunity to address physician well-being more broadly, in that physician well-being should be viewed — to paraphrase the World Health Organization’s well-known definition of health — as an optimal state of physical, mental, and social well-being, and not merely the absence of burnout. "